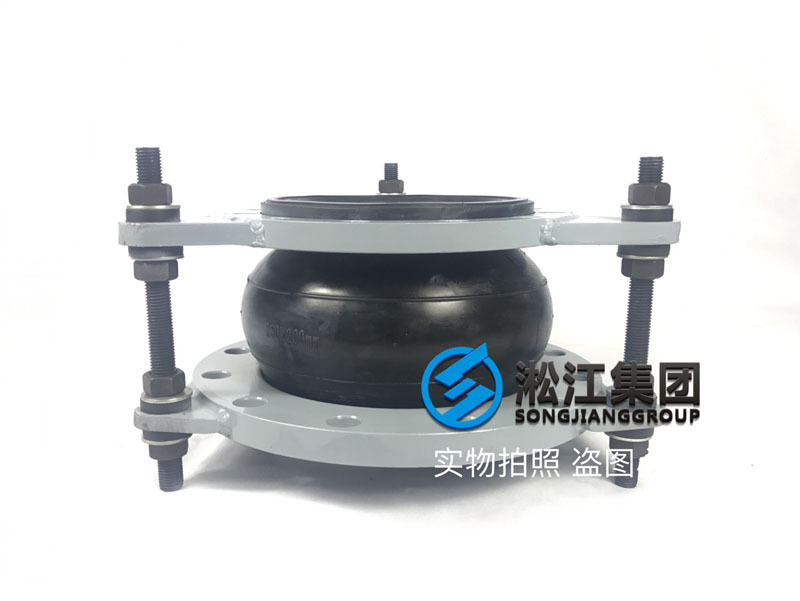 ZTA type damping spring vibration isolator installation. 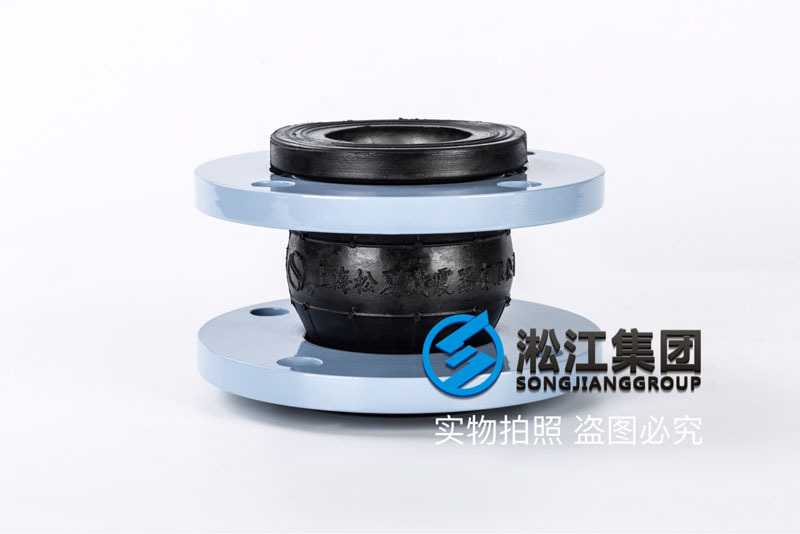 The number of general vibration isolator is6 per table orAbove (the length of the base and the weight of the isolation system), the vibrationisolator is generally not required to be fixed.By adjusting the position of the intermediate isolator,the vibration isolator is basically consistent with the load height and load. 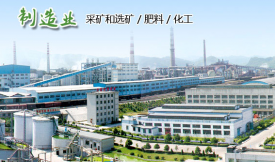 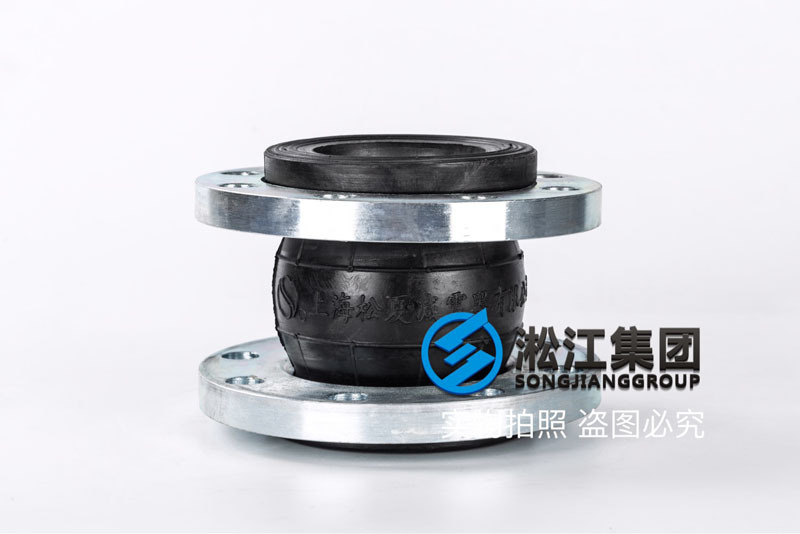 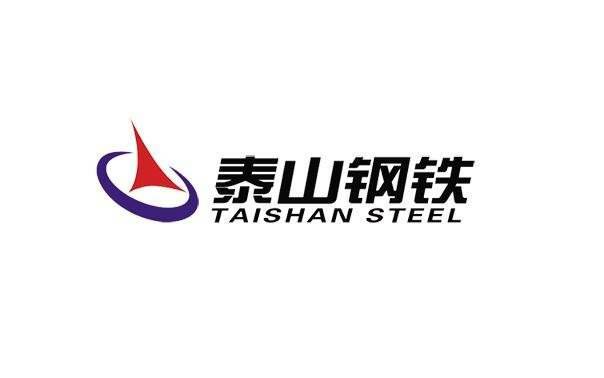 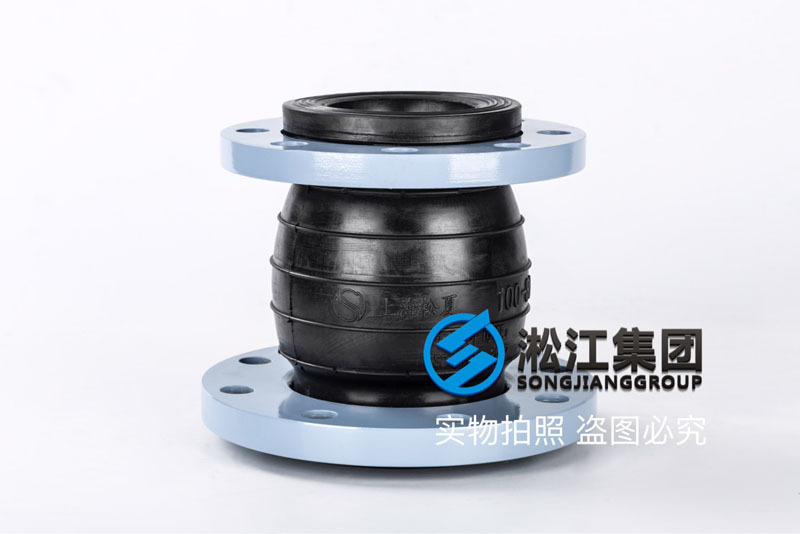 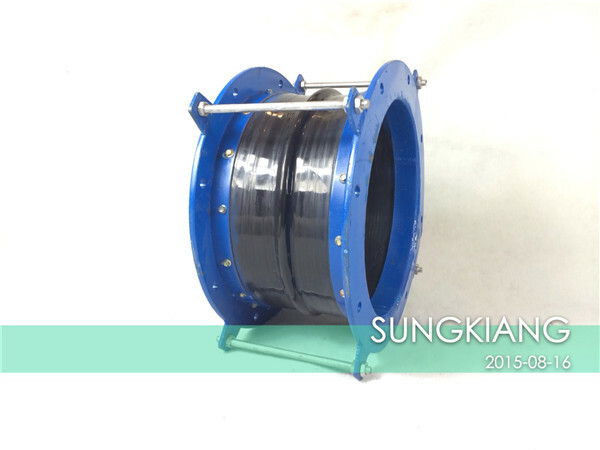 After the water pumpis installed in the spring,The KXT type flexible rubber joint or JTW type stainless steel flexiblepipe shall be installed in the pipeline for vibration isolation.